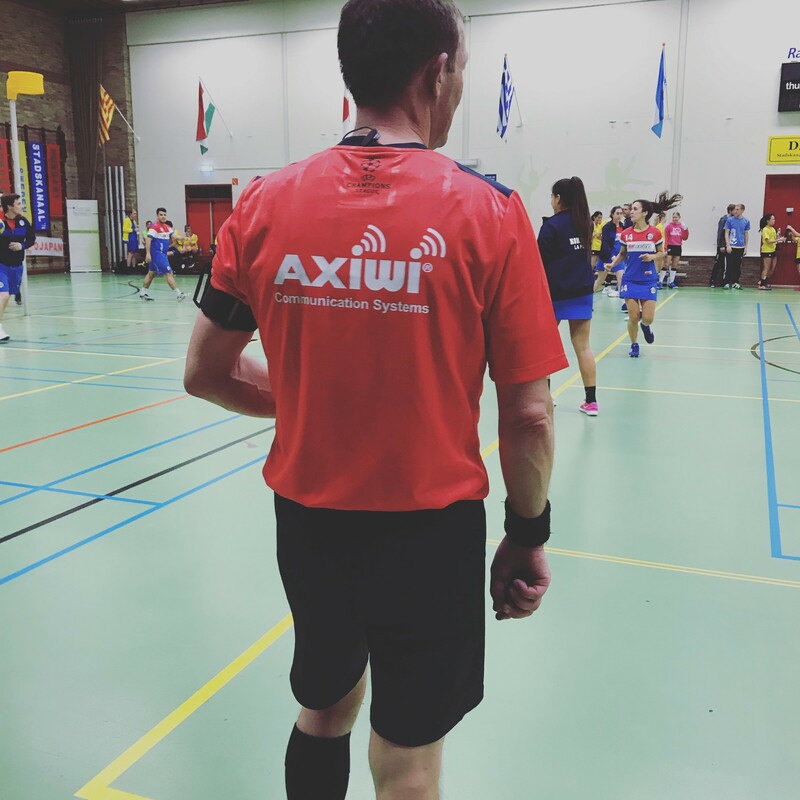 With the AXIWI Referee Academy we let referees to acquainted with working with a wireless communication system in order to use it optimally and effectively in collaboration with colleagues. 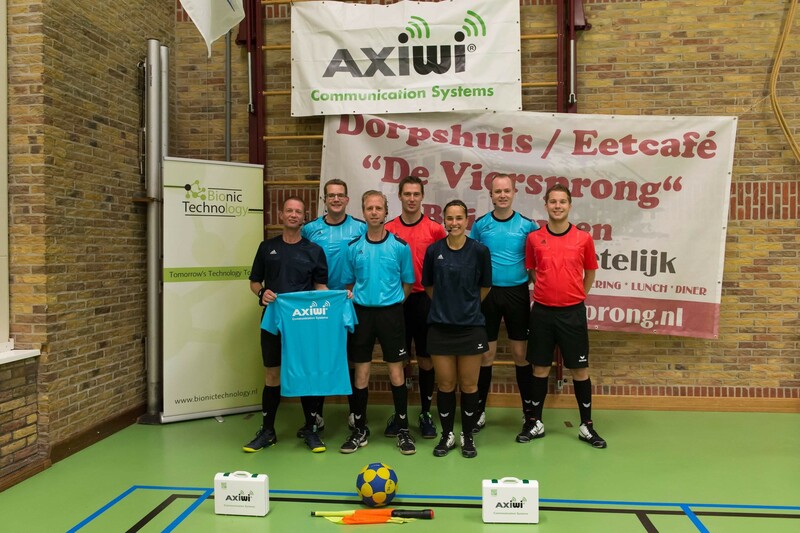 The acquired knowledge and experience, during the AXIWI Referee Academy, they take to the sports club and their competitions; with which not only the referee but also the sports club benefits and improves. 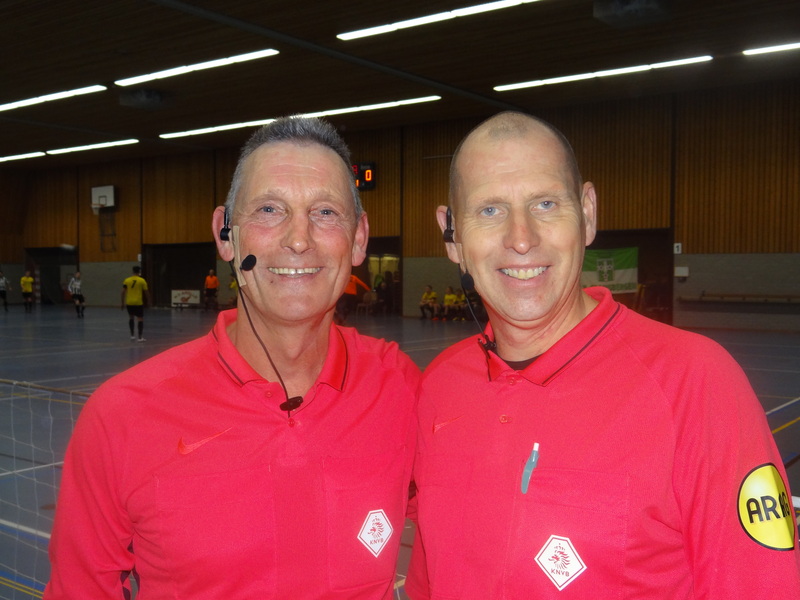 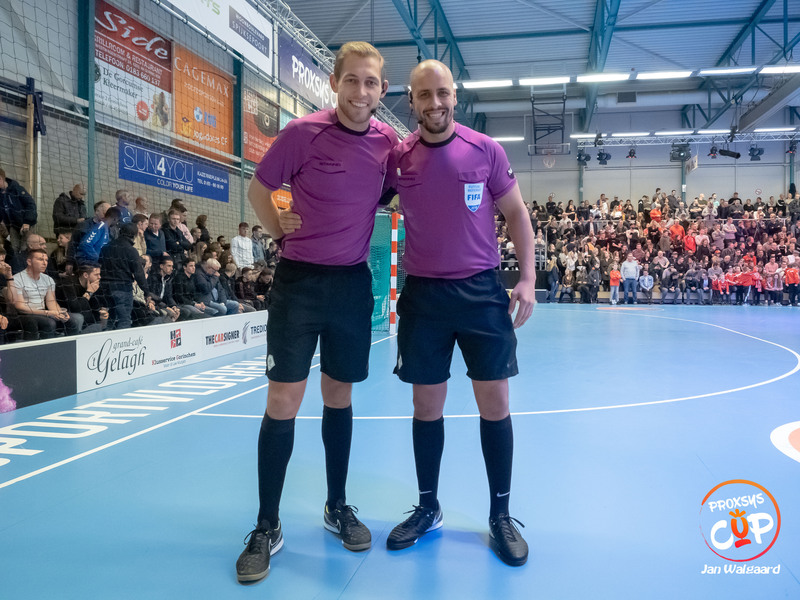 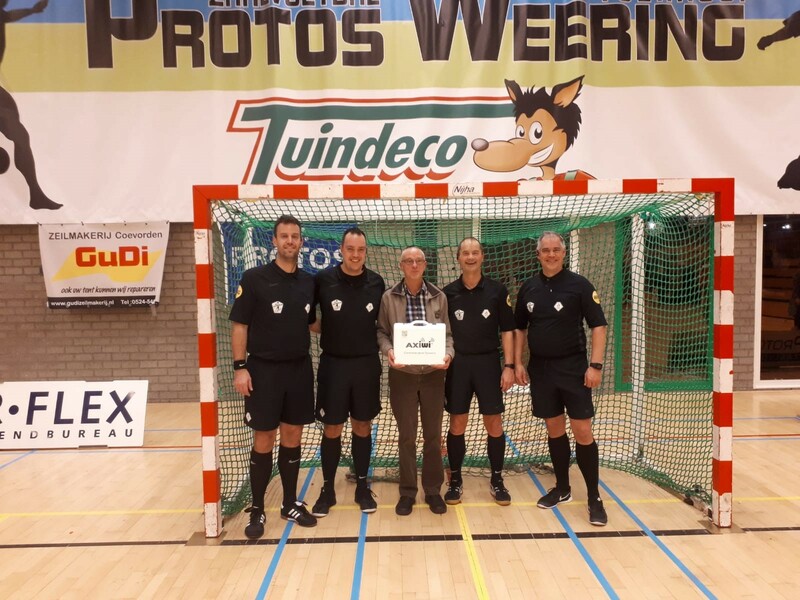 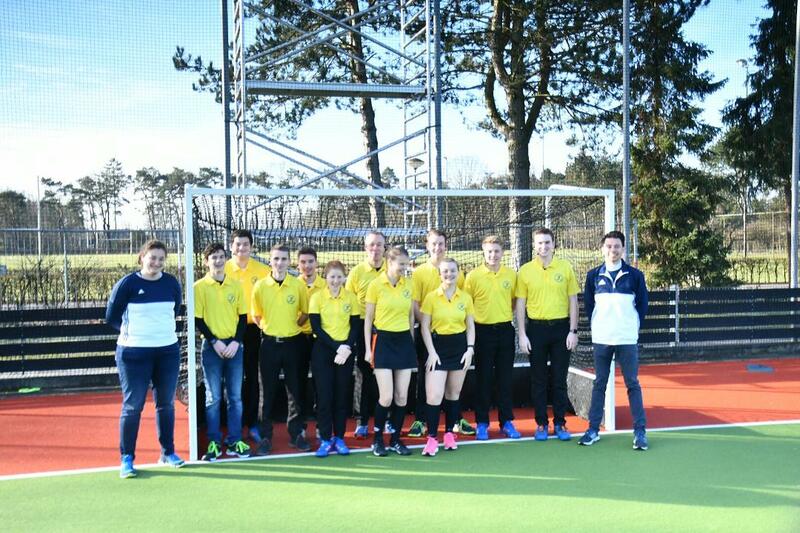 And that is our goal with the AXIWI Referee Academy: allowing referees to test and work with our communication systems so they become best performing referees and umpires. 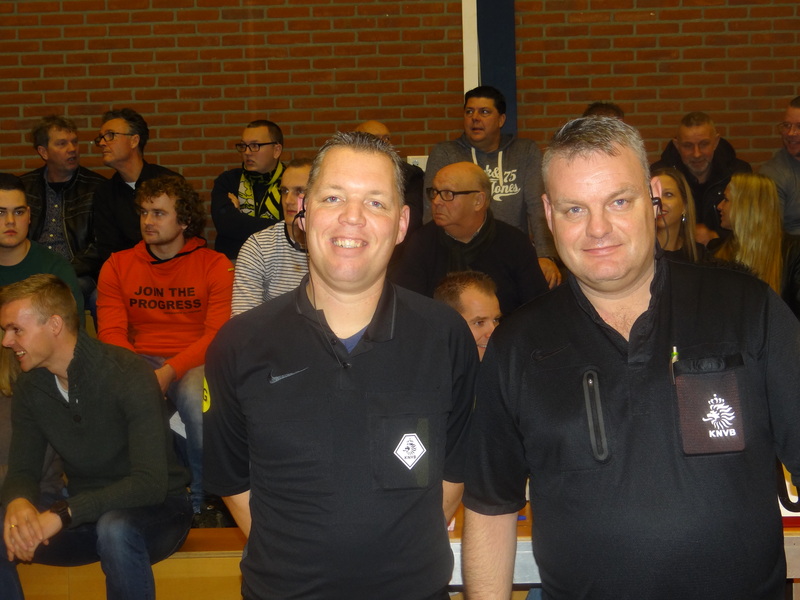 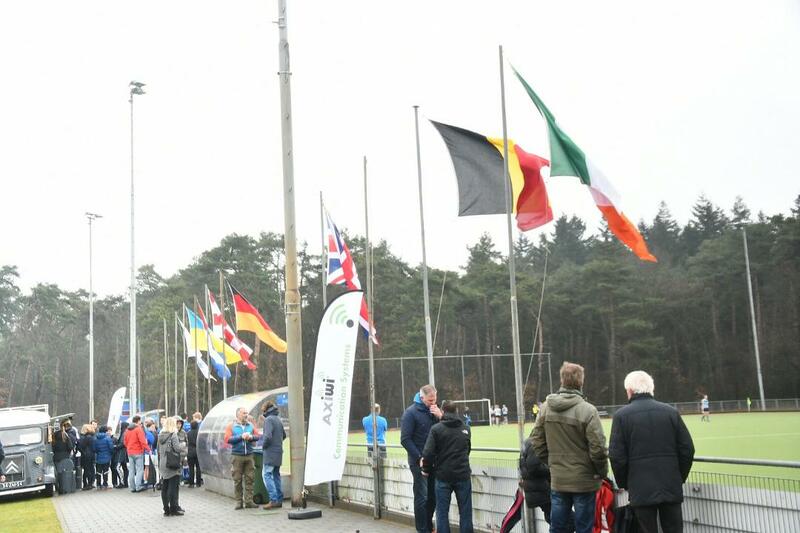 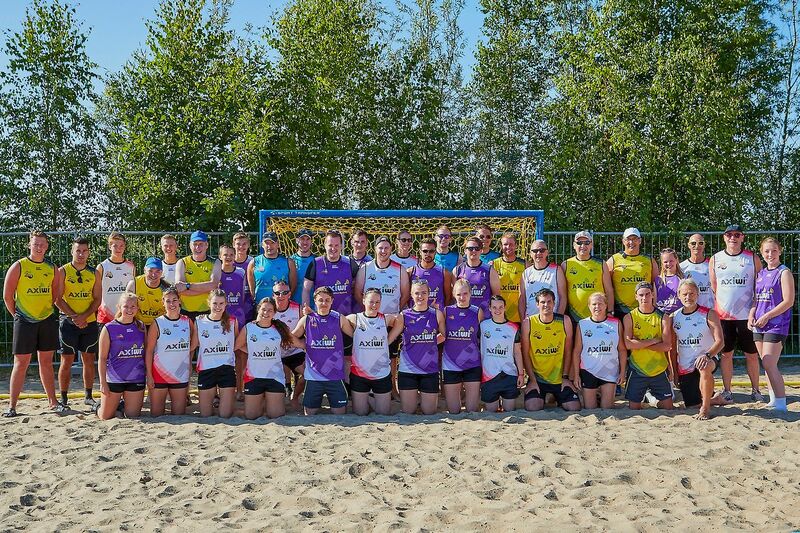 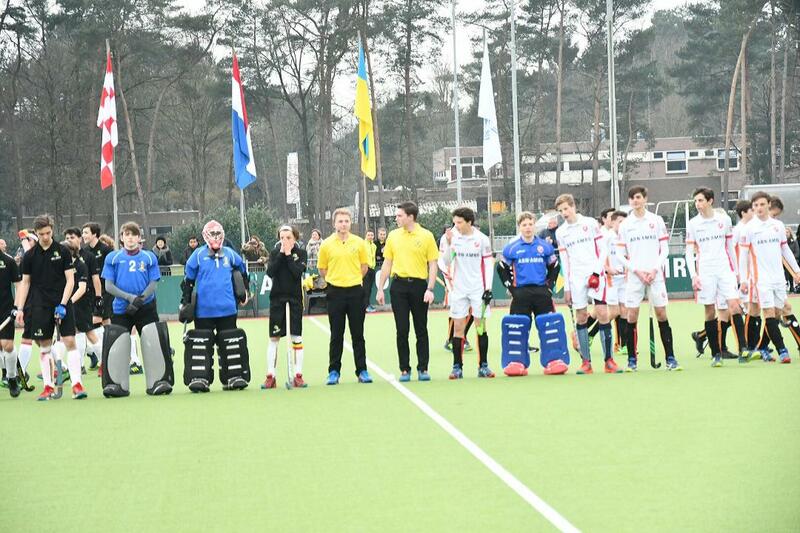 For each referee event we will check how AXIWI can make a valuable contribution. 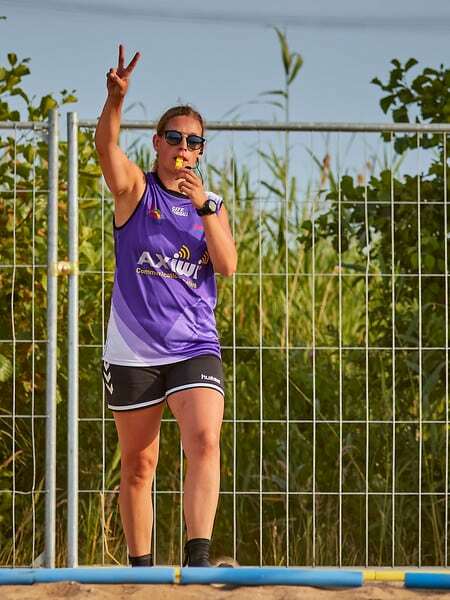 Requests can be send to info@axitour.eu or info@axiwi.com. 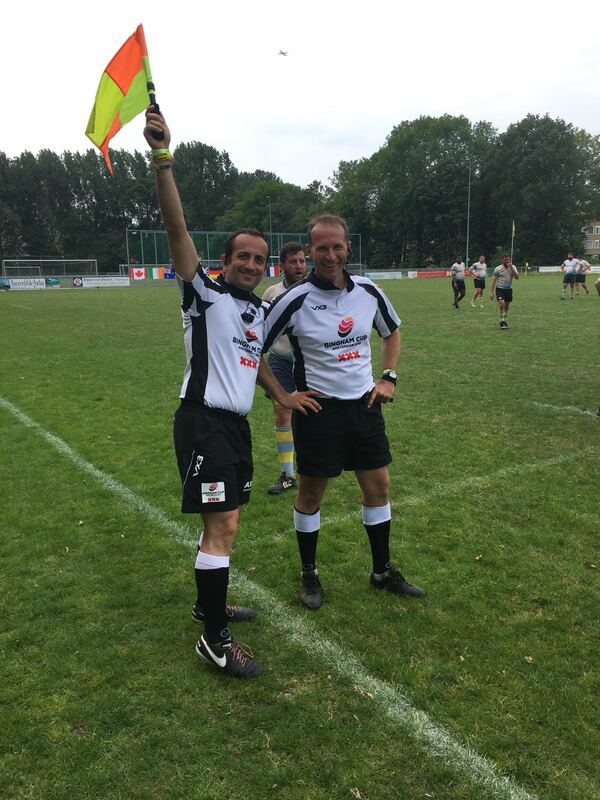 The AXIWI communication system is thé tool for guiding and coaching other referees. 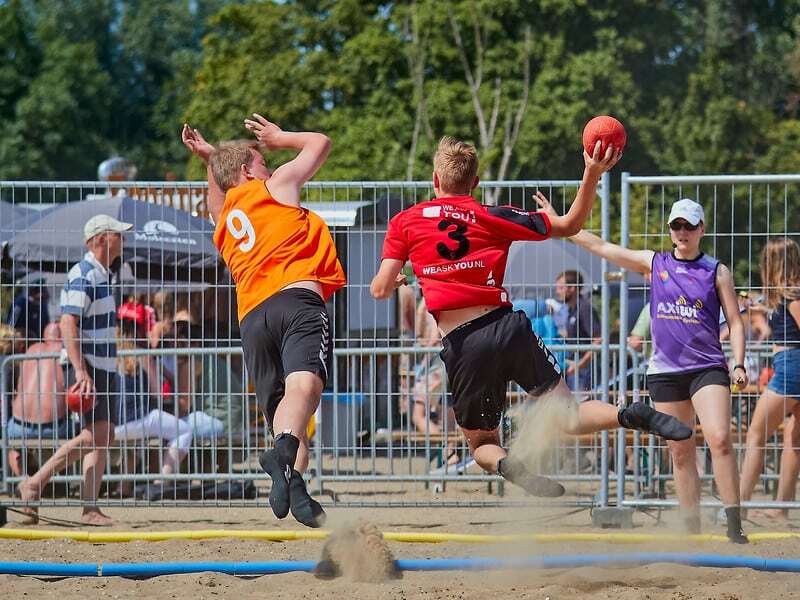 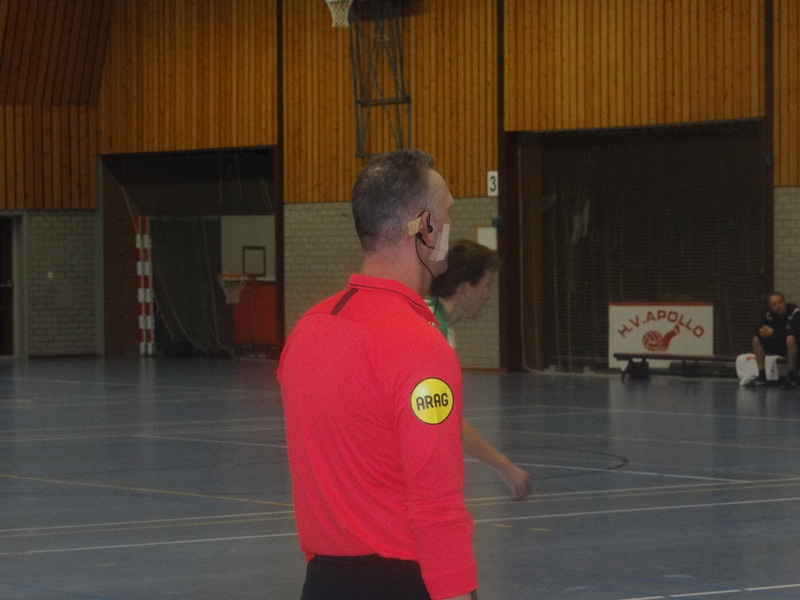 With the communication system you are in direct contact with referees on the field. 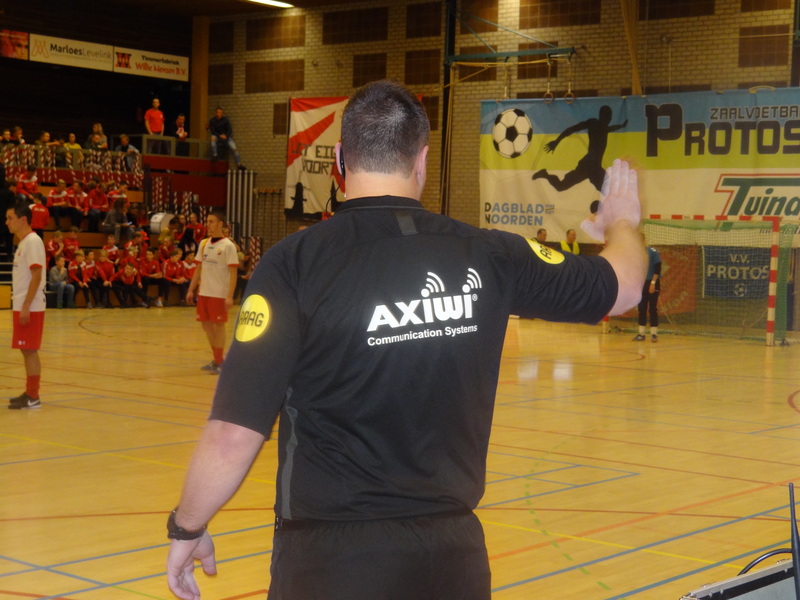 You can give directly instructions on distance by the wireless referee communication system from AXIWI. 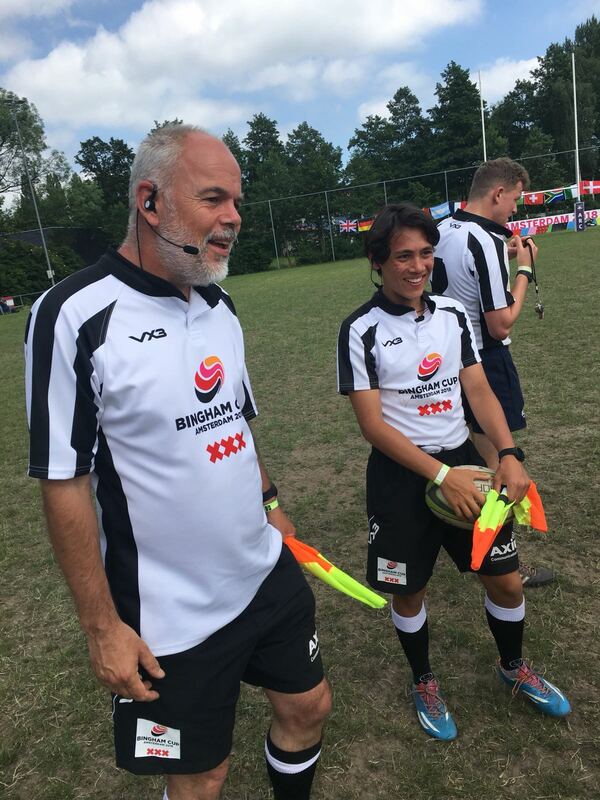 The communication system is also very good to use for communication between coaches and their assistents, during a training or a game. 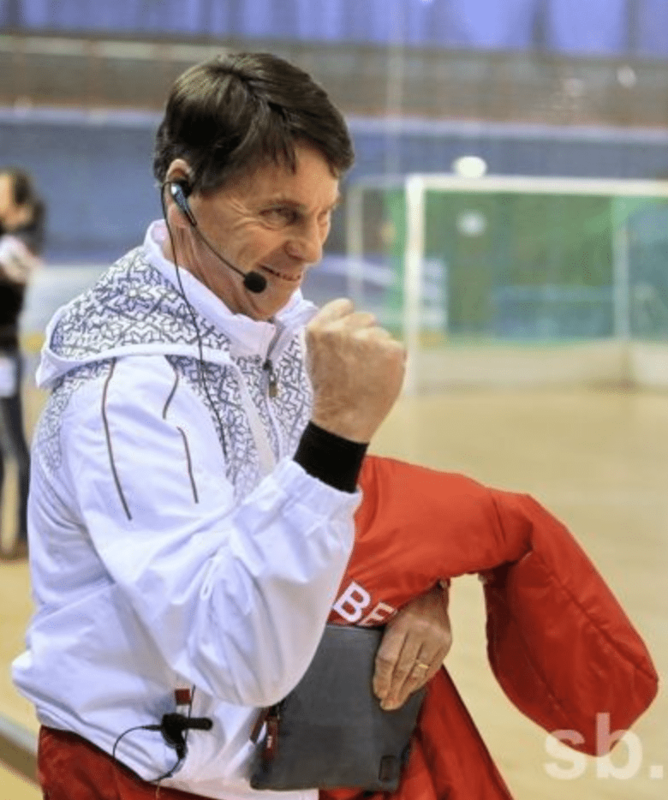 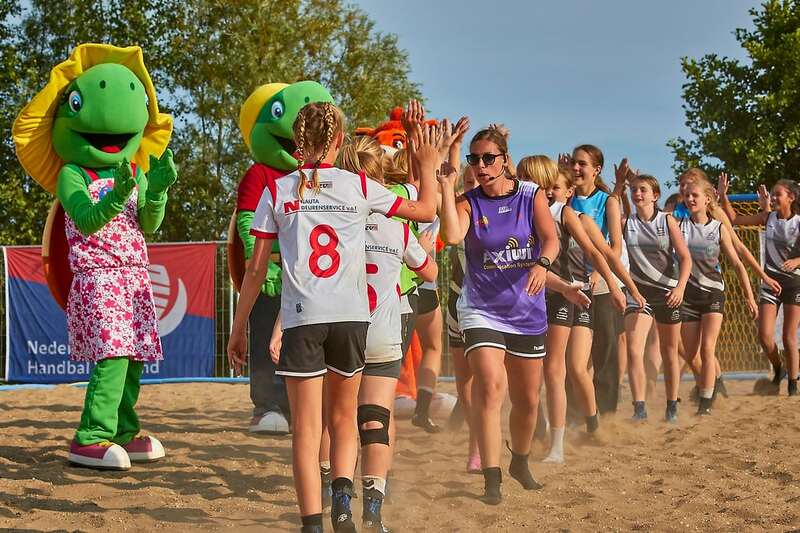 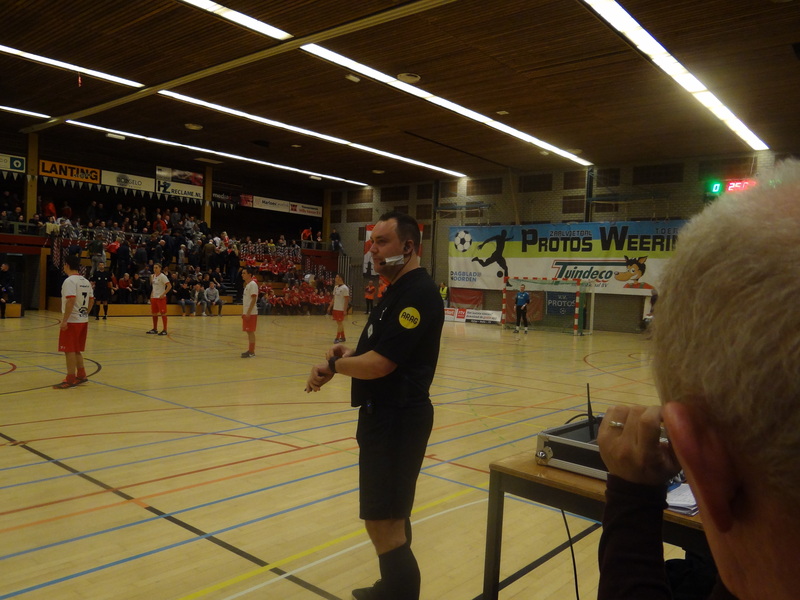 The communication system is also used to guide talented referees by referee coaches. 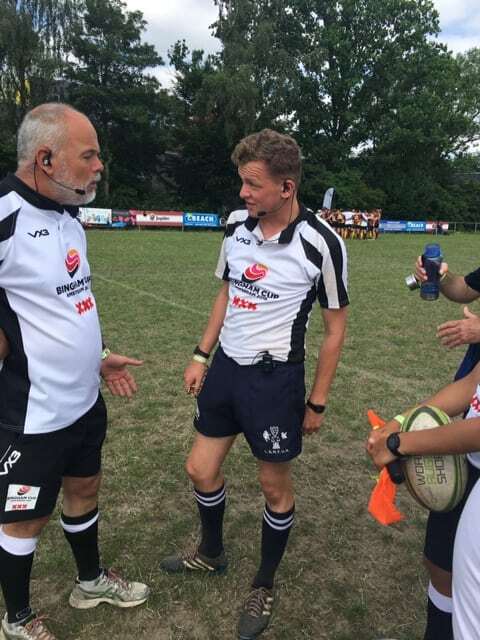 During a game a referee coach stands next to the field, but is in direct contact with the referee by using the wireless AXIWI communication system. 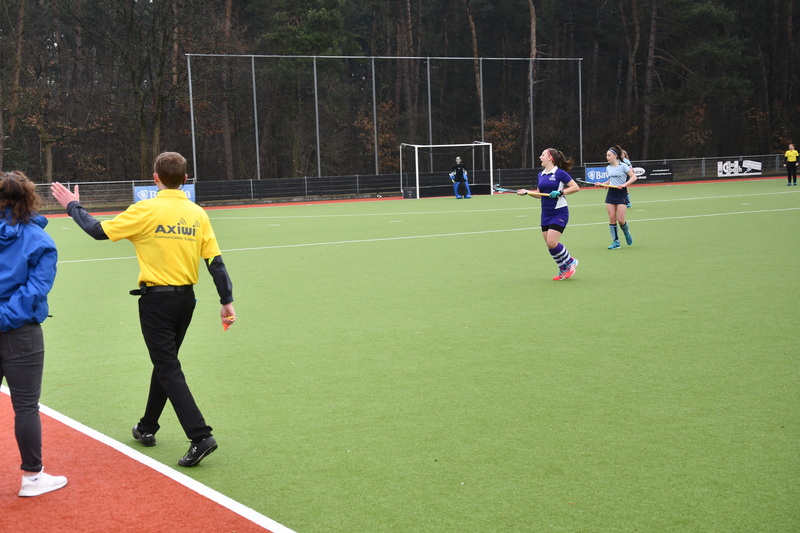 The referee can give direct feedback to the referee in the field about his performance. 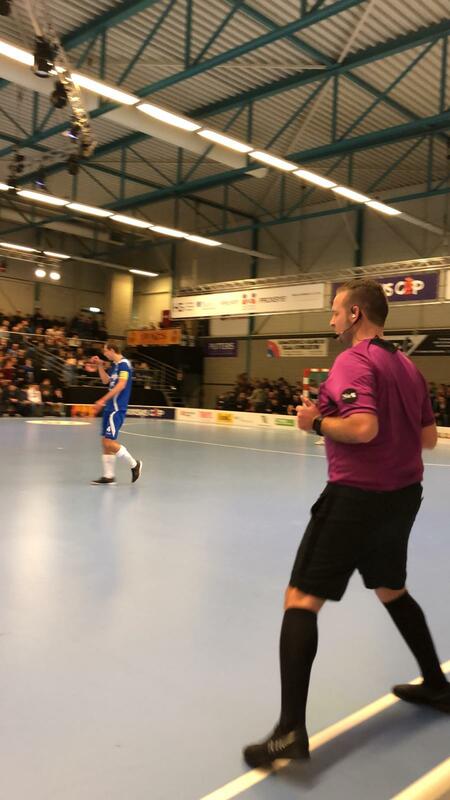 The information that the referee coach gets during the game (by listening to what the referee is saying), he can use after the game for the evaluation with the referee and increase the performance of the referee. 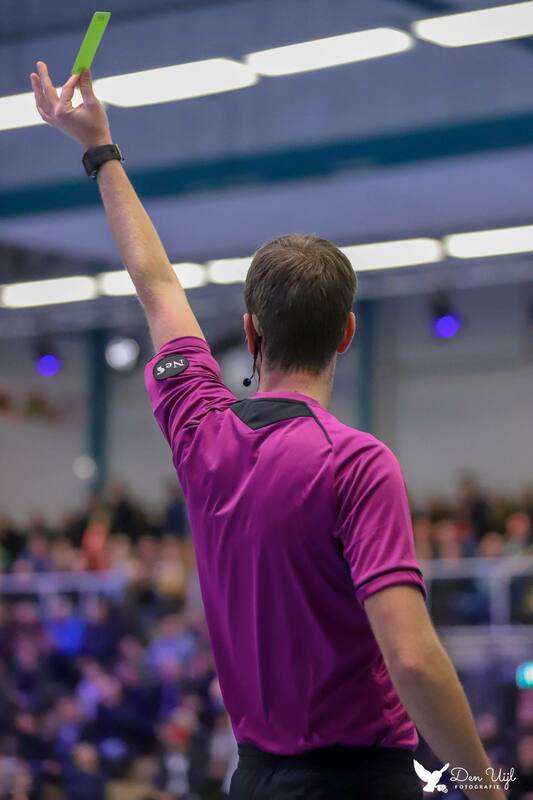 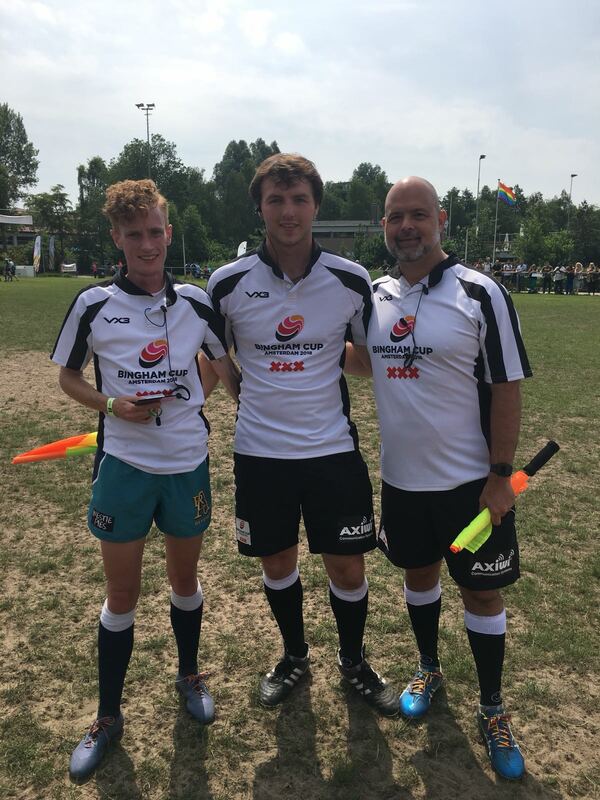 The referee communication system is the perfect solution for coaches who are guiding starting referees. 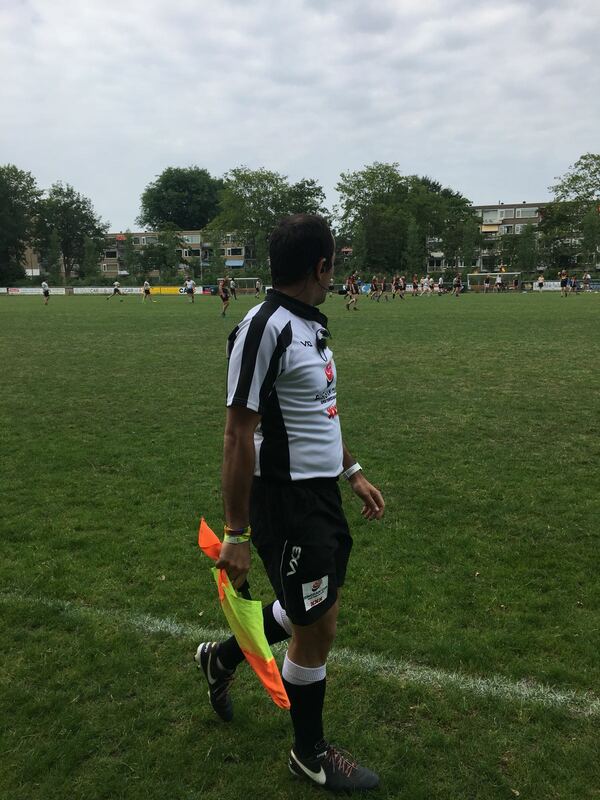 With the communication system a coach can give instructions about how to walk in the field and where to stand in certain game situations. 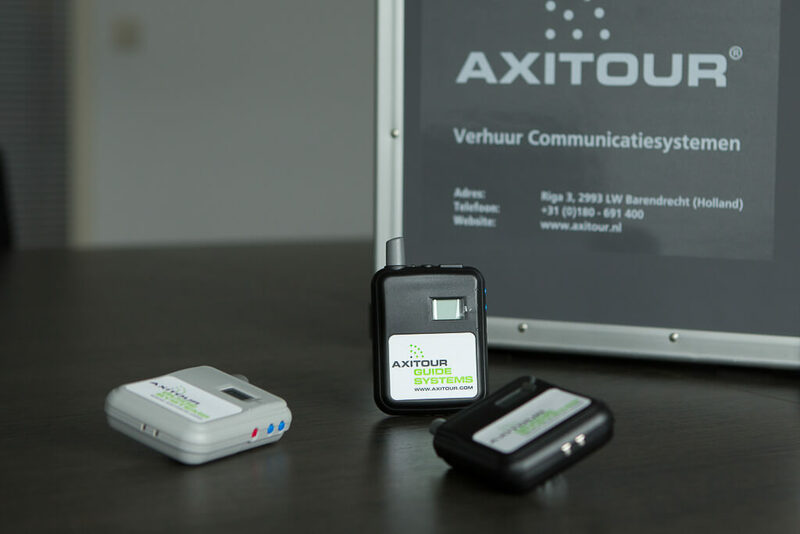 Follow us on instagram for daily stories, acions and (product)pictures of AXIWI. 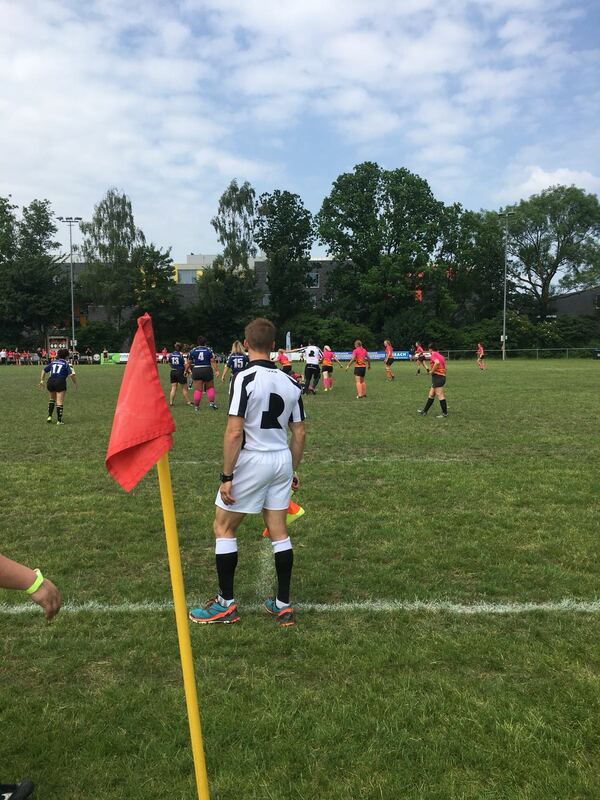 Click here to go directly to our Instagram account.